Facebook Messenger has some good news for the more than 800 million people that are currently using the app to chat and make calls all over the world. With competition in the instant messaging industry getting tougher each and every day, major service providers have turned to diversifying their services in order to accommodate more users and increase traffic. Facebook Messenger has been at the top end of this move when it comes to the west, but it still lags behind as far as the globe is concerned. This is true because other chat apps mainly from Asia, for instance, WeChat and LINE, have already integrated different ways of using IM apps other than just chatting and calling friends. With the latest version of Facebook Messenger, the social networking giant is inching closer to becoming an email service provider. One of the new features that have been added is integration with Dropbox. 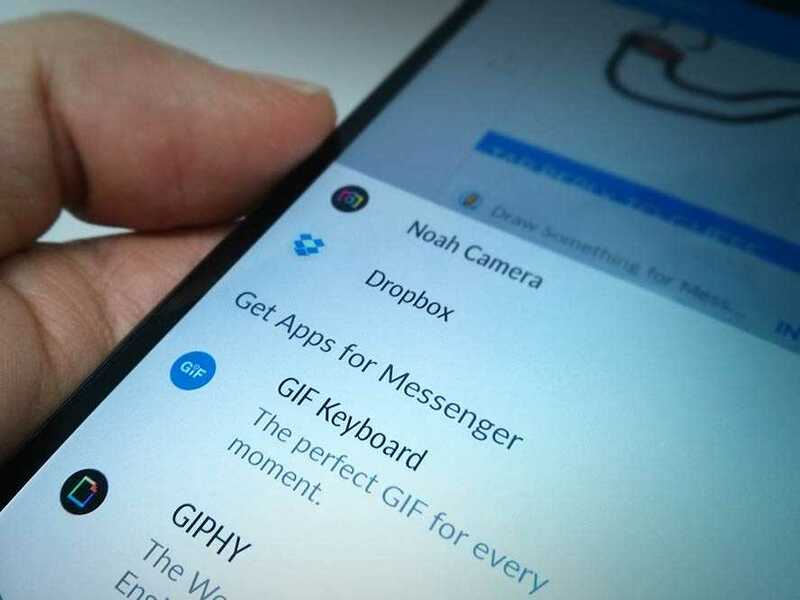 What this means is that it is now possible for Messenger users who own a Dropbox account to pop files right from the latter directly into conversations going on in the former. All you need to do is tap on the “More” button when in a Facebook Messenger conversation and right there you should see Dropbox. You will be able to scan through your saved files and directories so that you pick what you want to share with your friends on the chat app. For photos and videos, you will see them directly in the chats. However, other shared files will show as links to the Dropbox account. As far as privacy and security are concerned, Facebook Messenger has earned some points here since now Dropbox file will be saved on Facebook’s servers, instead, the company only links them. Another update that is coming to Facebook Messenger affects the video calling segment. In the latest version, users will now be able to shift to a persistent Chat Head interface as opposed to sticking with a full screen. For Android users, they will notice a floating video chat circle regardless of the page being visited, maybe even when inside other video chat apps. The same is not the case for iOS users for they will only be able to make this switch when inside the Facebook Messenger app. At the moment, the updates are yet to be rolled out, but the process should begin very soon. So, make sure you check out for updates and install the latest version on your Android or iOS device. Previous Previous post: Facebook Messenger Lets You Send Money to Friends like PayPal: But How?